Secure coverage and attendance from media in Lebanon, Oman and Kuwait. 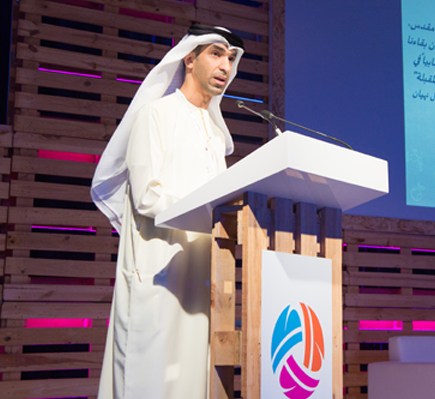 Focus on key messages associated with the Summit, the WISE Accelerator and WISE Prize. Through careful targeting of journalists covering the education sector, we focused on global and regional issues discussed at WISE. These included life long learning, Edtech, education for refugees and powerful messages linked to the WISE Prize. 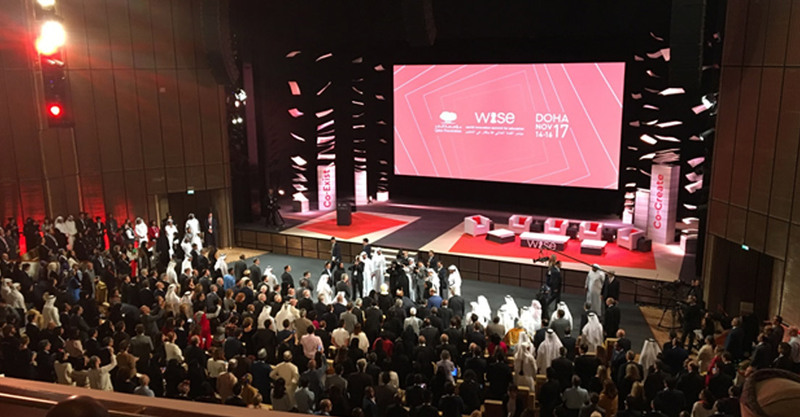 Secured attendance and worked collaboratively with the WISE comms team, gaining coverage in the desired markets.